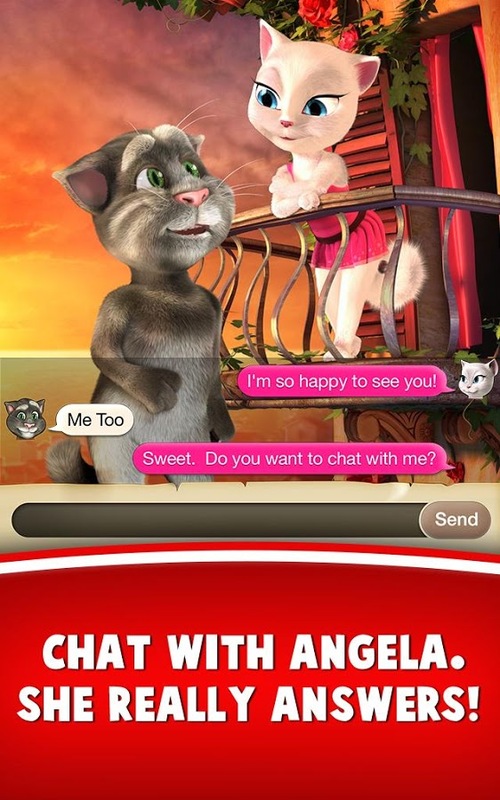 Chat with Angela, she actually answers. First intelligent talking character! 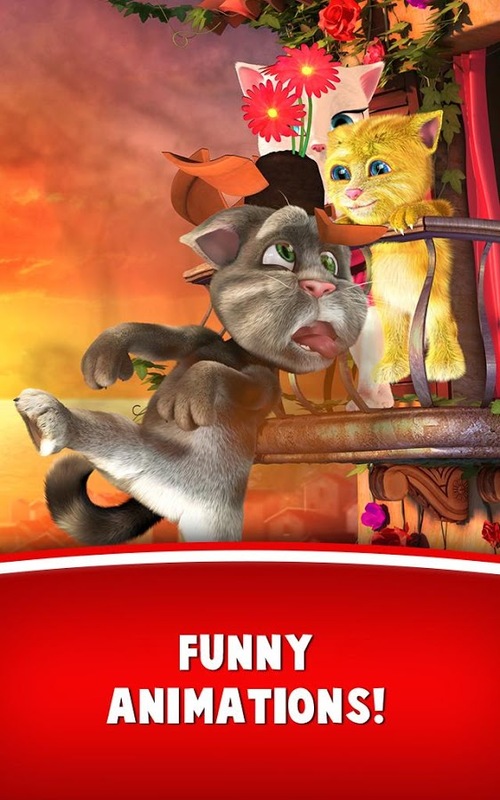 ✔ Press the Flower Pot button to see Ginger throw a pot on Tom’s head.